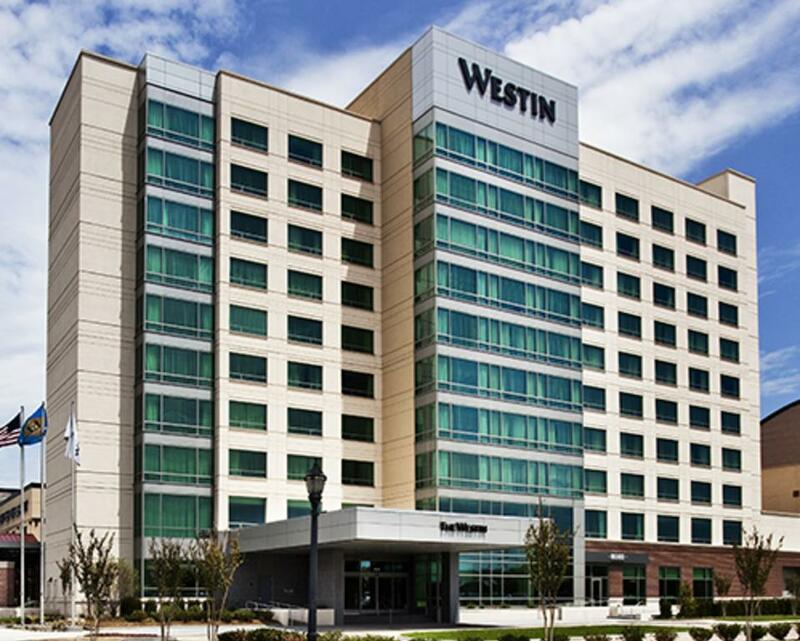 The sleek and comfortable Westin Wilmington Hotel is located adjacent to Wilmington’s Chase Center on the Riverfront. 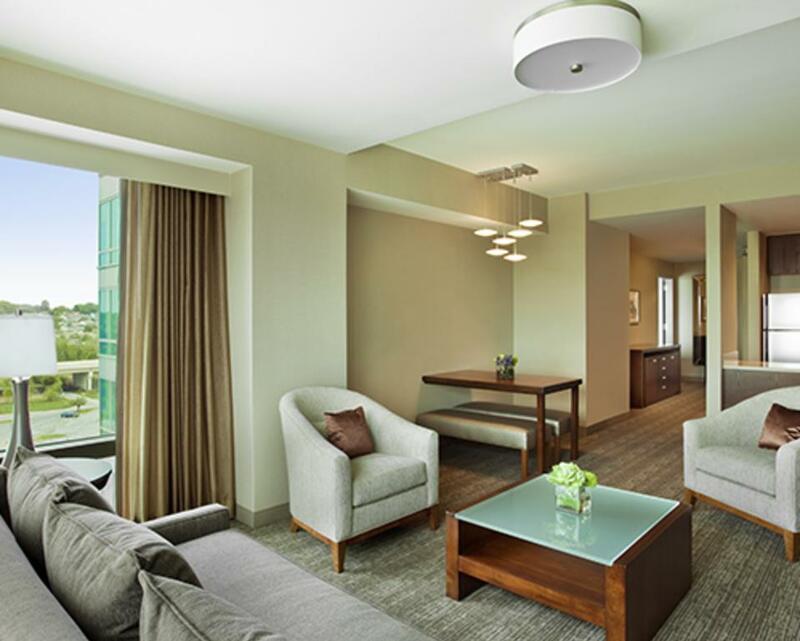 The hotel sits at the Southern gateway to Wilmington and features cutting-edge architecture and interior design. 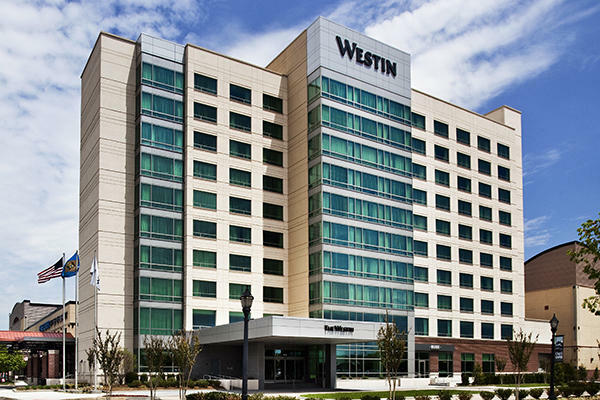 Surrounding the Westin are Wilmington’s many Riverfront attractions, including Blue Rocks stadium; the Shipyard Shops; a multitude of dining options, including Iron Hill Brewery, Big Fish, Joe’s Crab Shack; Firestone and Del Pez; Delaware Children’s Museum; Altitude Trampoline Park, etc. 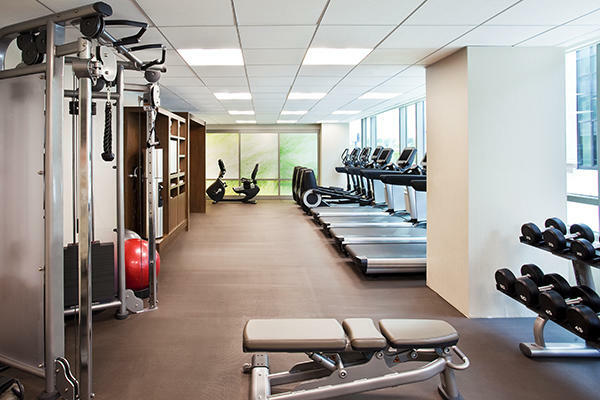 All 180 hotel guest rooms and suites are equipped with 42" flat panel, high definition televisions, over-sized work stations, blazing-fast high speed internet access, laptop-safes, and spa-inspired bathrooms. 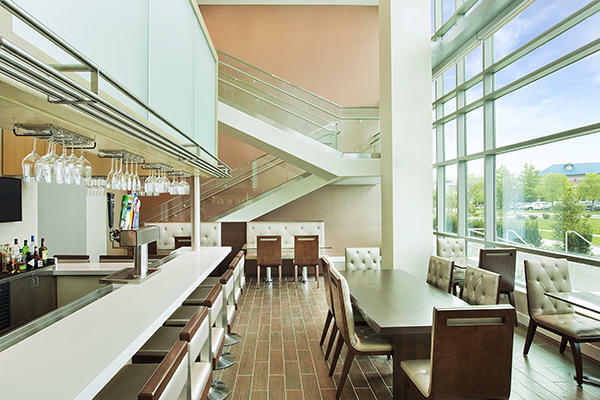 A hospitality center in each room includes a refrigerator and coffee maker. An iron/board and hairdryer are also standard in all guest rooms. 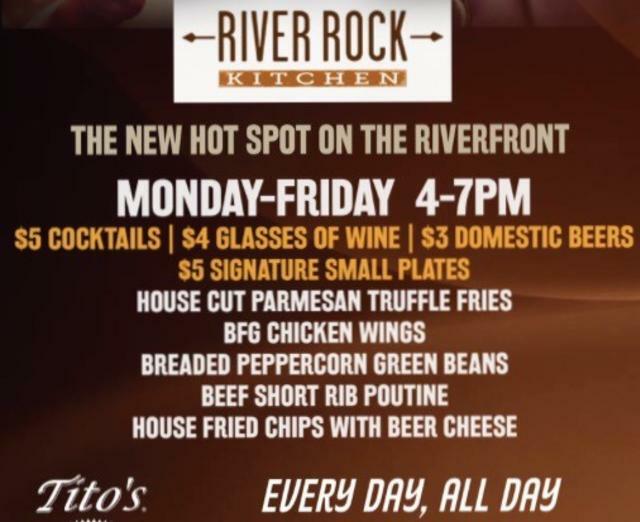 Our signature restaurant, River Rock Kitchen sets new standards for contemporary design and 21st century interpretation of local dishes. The lobby lounge is a relaxing oasis providing views into our multi-story lobby while ensconcing guests in luxurious comfort and gracious service. 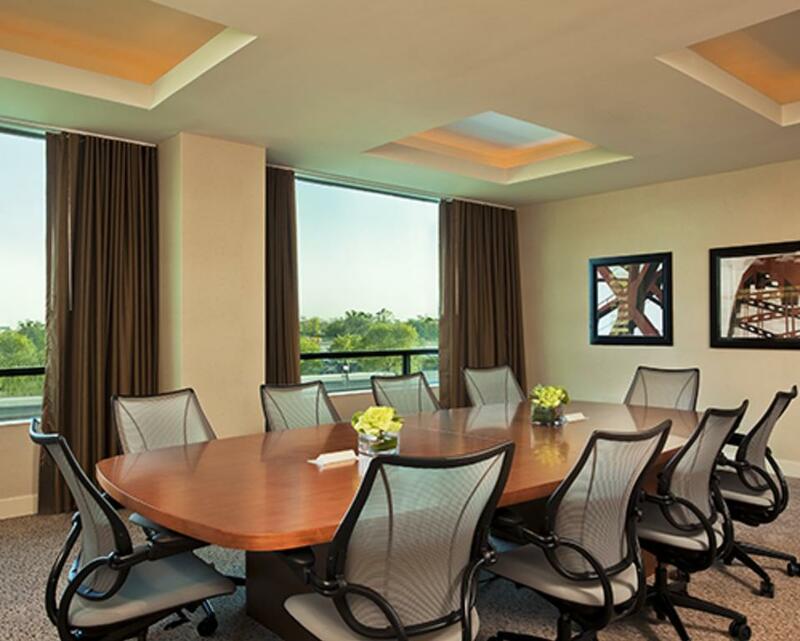 The hotel features over 5,000 square feet of flexible function space, including a ballroom perfect for meetings or occasions for up to 200 guests. 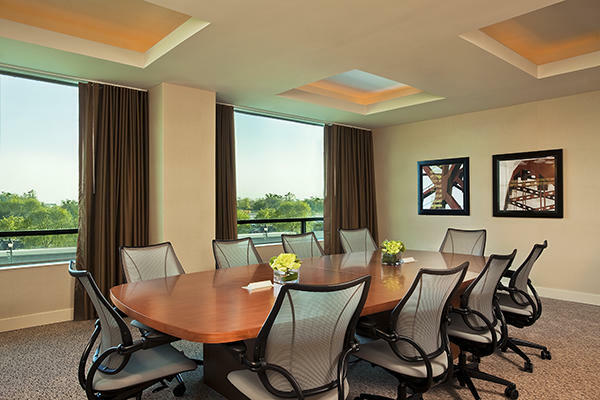 Our permanent board room and hospitality suite provide flexible settings for your company’s upcoming gatherings. Our 2,100 sq. 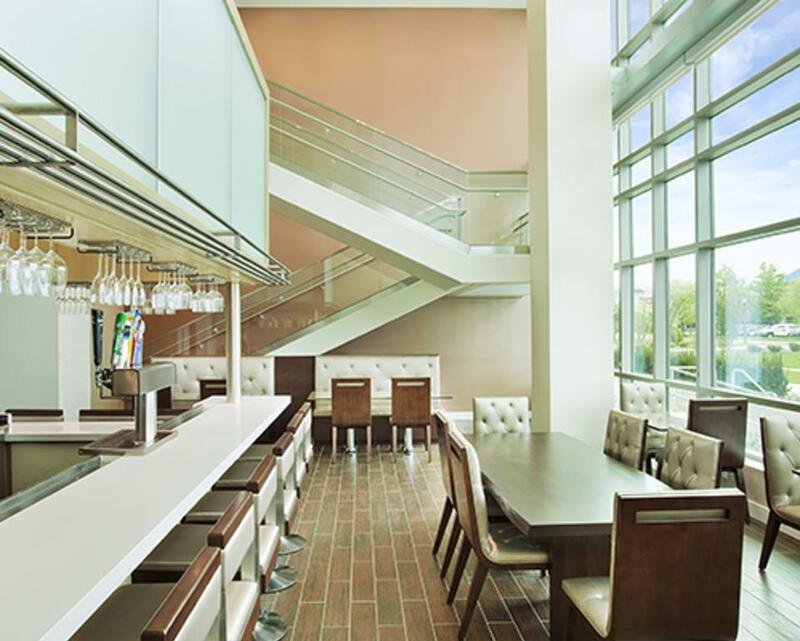 ft. Law Center is the premier home away from home for law firms requiring modern, secure, and efficient locations to support ongoing litigation. 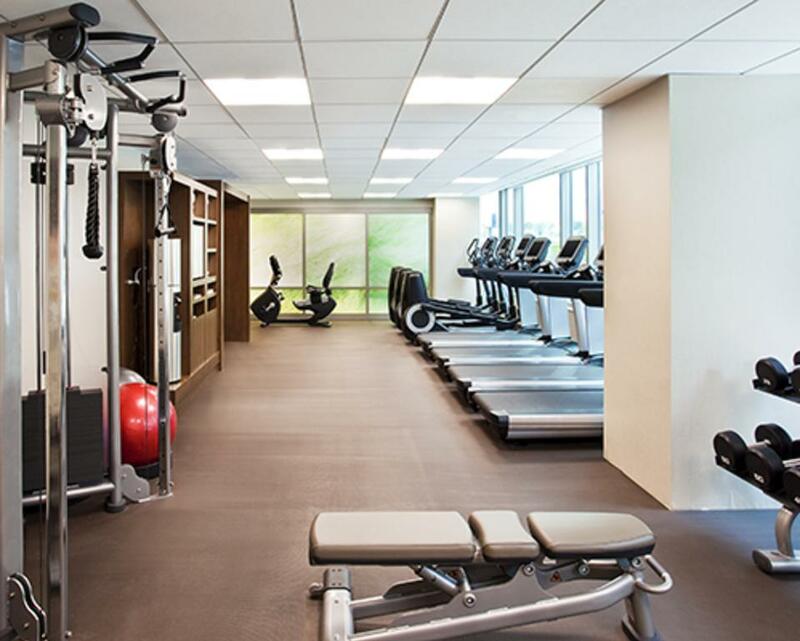 Other amenities include a state of the art fitness center, over-sized indoor swimming pool and business center. The hotel is just 1 mile from Amtrak’s Wilmington train station and provides complimentary shuttle service to local businesses and attractions. 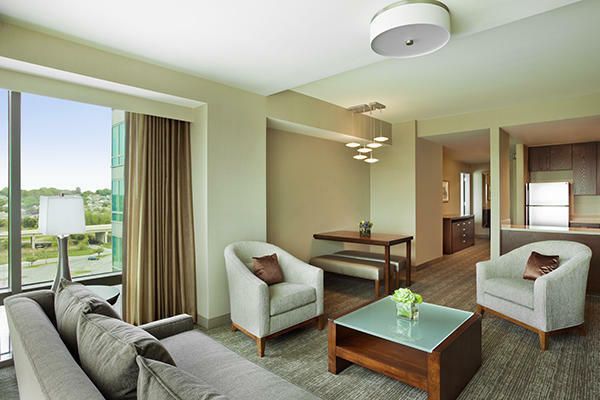 The Westin Wilmington Hotel is operated by PM Hospitality Strategies.